How to Save On Your Electricity Bill And More With Solar Power? Solar power is a major source of clean renewable energy throughout the world. In recent years there has been increasing investment in renewable energy programs. Solar power is now one of the fastest growing energy industries globally. The cost of electricity in most countries is rising, whereas with the advancement in technology and backing from governments the cost of solar panels is declining. Which makes it a more affordable and environmentally friendly option for homeowners. Solar power is not only beneficial for the environment, it is also proven to help reduce your electricity bills. Owners can recoup the initial installation costs plus extra savings over a matter of years. Thus, this clean energy can be a worthwhile investment both financially and environmentally. It is widely acknowledged that switching to solar power will reduce your electricity bill. 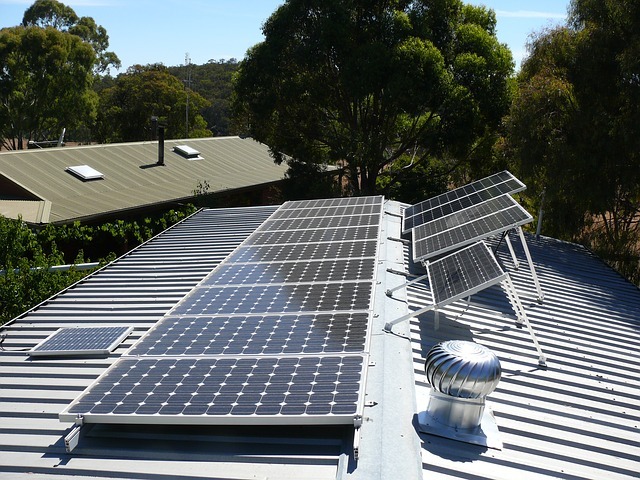 Depending on the size of the system you install, you can offset a major part or the whole of your electricity bill with solar. When using solar power, you can continue to buy extra electricity from the utility company, if needed. Either way, your monthly electricity bill will be reduced. As electricity charges can fluctuate and generally increase over time, the savings you make using solar power can quickly add up. Understanding your current electricity usage and what you pay on a monthly basis will help to estimate the savings you could make. It is important to look at your electricity usage, the appliances you have and how much you use throughout the year. Look back at past bills to get an idea. This will help you decide how many solar panels you need in order to generate enough power for your home. Are there any local incentives available? 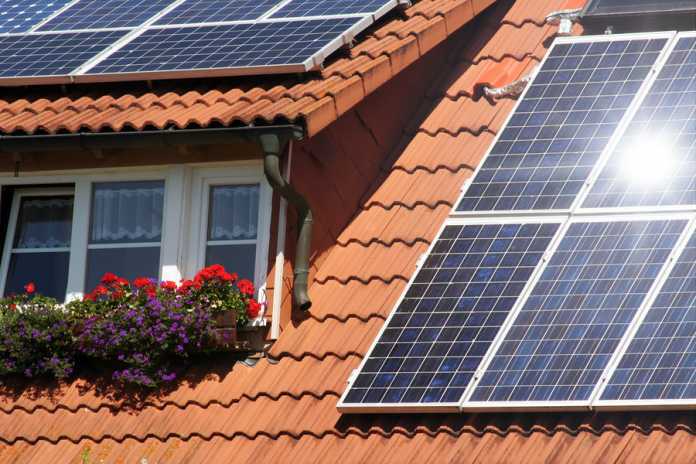 Solar power systems for residential homes have become more popular in recent years. Though the price of solar panels has dropped dramatically, the initial cost is still daunting. The price of systems will vary depending on where you are, but the initial purchase and installation required is likely to cost thousands. This can be intimidating if not impossible for many homeowners. This does not need to hold you back though. Many governments around the world are promoting the growth of renewable energy and want to encourage people to use solar power. To support this there are many local incentives available to make switching to solar easier and more appealing. It is worth looking into what incentives are offered in your area. For example, New Jersey is one of the leading states for renewable energy. It is ranked fifth in the US for solar PV capacity. The state also offers some of the most lucrative solar subsidies for homeowners with solar systems. With the SREC program, you not only make savings on your electricity bill, you can earn extra income by selling the SRECs back to the utility company. In many states, you can also sell any extra electricity your solar system generates back to the grid. 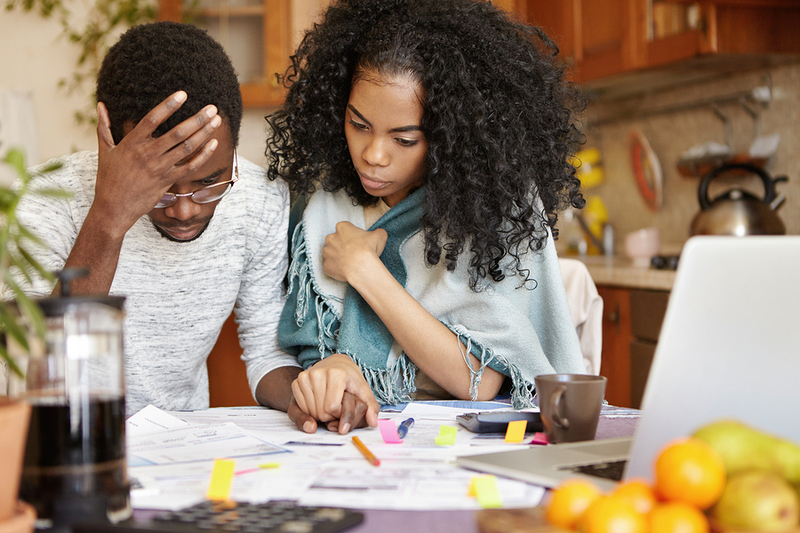 There are solar loan opportunities and financing available to help you cover the initial set up costs. 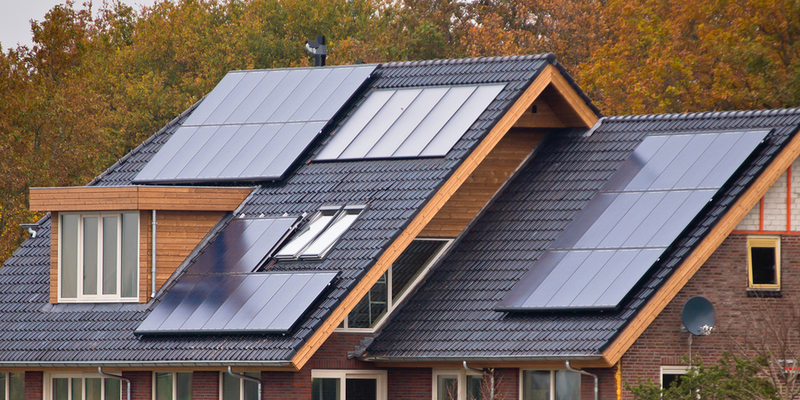 Power Purchase Agreements (PPA) allow homeowners to switch to solar with $0 upfront. The solar company will own and maintain the solar panels, the homeowner buys the solar power from them. It is these incentives offered by governments that have boosted the renewable energy market. They make solar power more appealing and accessible. Taking advantage of the incentives can make switching to solar power much more affordable. Some incentive programs even provide an opportunity to earn extra income on top of your savings. Solar power is generated from the sunlight. Factors such as the climate and how much sunlight the solar panels receive will affect the amount of solar energy your home is likely to produce. Other factors including the size of your house, the direction it faces, and the angle of the roof will influence the type and size of solar installation your home can support. Solar systems generate power from the sun but do not need direct sunlight all the time. They can even work in cloudy weather and the system stores energy. Therefore, your home does not have to be in the sunlight all the time to enjoy the benefits of solar energy. Most houses can make use of solar energy. A local solar company will be able to help you choose and install the best system for your home. The benefits of using solar power are not just financial. Solar power is also one of the cleanest energy sources. It is much better for the environment and plays an important role in many renewable energy standards and policies. Using solar power in your home will not only reduce your individual carbon footprint but also improve the environment and air quality in general. Switching to solar power can involve a large initial investment. 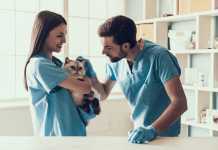 However, the savings and environmental benefits that it provides make it a very worthwhile for homeowners in the long run. If you are not in a position to buy your system outright, you can still take advantage of loans or PPAs. Whatever way you decide is best for you, switching to solar is a great way to save money on your electricity bill.